We offer a range of ABSS products for your business needs, including Accounting, Payroll and Retail Management. Proven, award winning accounting solutions! 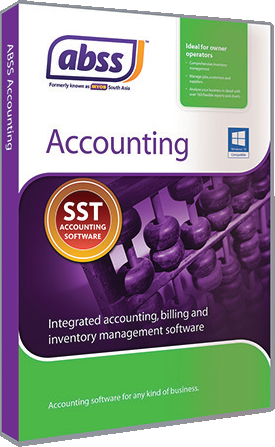 ABSS accounting solutions are feature rich and while the primary function is accounting, the products offer options that go far beyond double entries with user definable options that help you manage and take control of your business better! 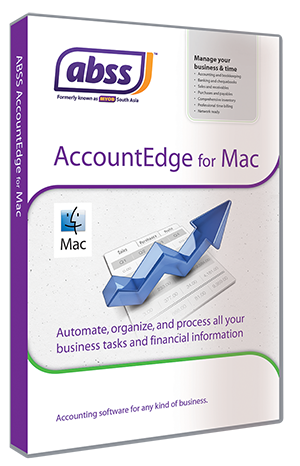 The accounting range of ABSS products includes Windows and MAC operating systems. 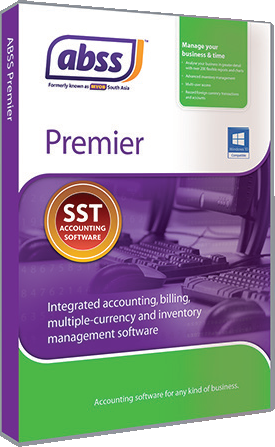 Compare some of the features that have been added to MYOB Premier since the 2000 release. "Is MYOB a double-entry accounting system?"